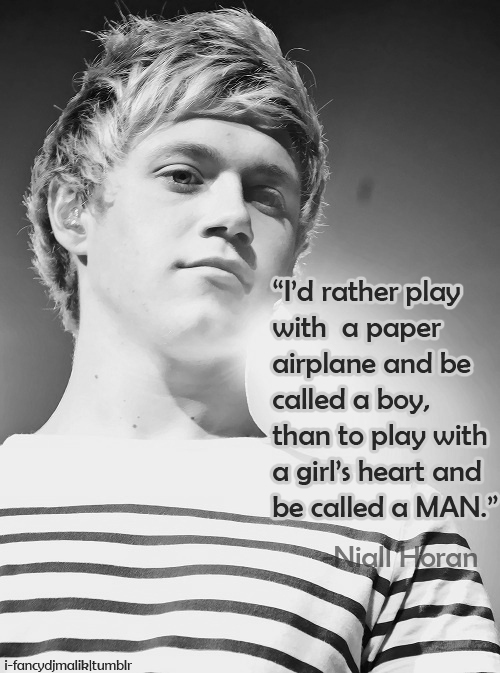 Niall Quotes♥. . Wallpaper and background images in the 나일 호란 club tagged: niall horan quotes tumblr rusher29 ♥.